The Spurs have joined in helping serve the victims of Hurricane Harvey. 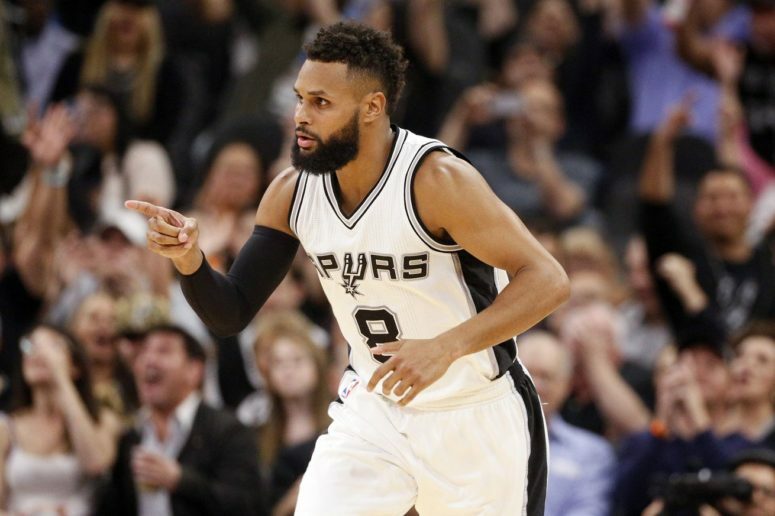 Manu Ginobili, Tony Parker and Patty Mills were serving meals at a local San Antonio shelter. Athletes from all over the nation have been joining in to help the people in the Houston area. The area needs as much help as it can get and we encourage all the help you can send to the Houston area.